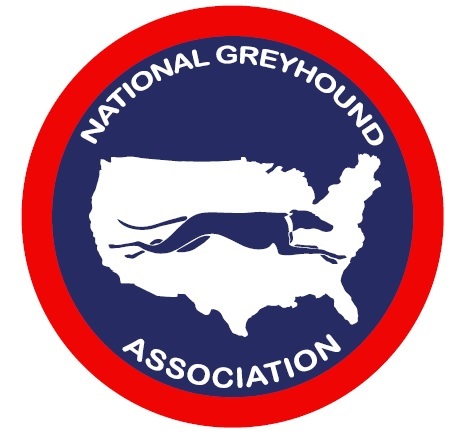 National Greyhound Association: Greyhound Racing welcomes you to our greyhounds! The NGA is the official registry of the breed, a membership organization devoted to overseeing the recording of the breeding, registrations and performance of the Sport of Queens in the United States. As the greyhound experts and industry professionals, the National Greyhound Association is devoted to the welfare and stewardship of the breed. Our organization is knowledgable and committed to greyhounds from the whelping box, developing the canine athlete and resourced with a comprehensive adoption network. Greyhound racing starts here, where professional members gather information to breed, whelp, humanely raise and produce the world's fastest canine. Most importantly, we celebrate a history of the breed and exhalt the finest traits, to produce the finest atheletes and amazing all around dog. Scroll below to check out industry news and updates and consider joining the National Greyhound Association as any one of our three membership levels. Get in on the racing action! Pre-registration and membership required. From birth to track to couch, the exciting and diverse greyhound journey can be found right here. Read about our super stars, our Hall of Fame Awards, outstanding achievements by our members and how our greyhounds achieve their potentials.